Fundamentally Changing the Way Humanity Lives in and Creates their Environment using our Millennium Earth web application. 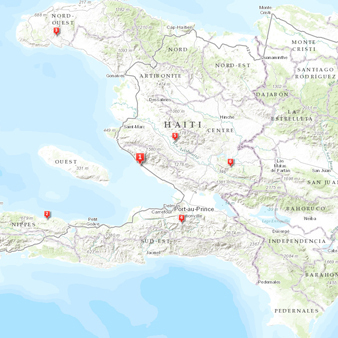 View our Proof of Concept : St. Raphael, Haiti or learn more. Our mission is to visualize analyze explain disseminate data to make sustainable development plans universally accessible. The Institute for Conscious Global Change (ICGC) is an international non-profit organization with special consultative status with the Economic and Social Council (ECOSOC) of the United Nations (UN). 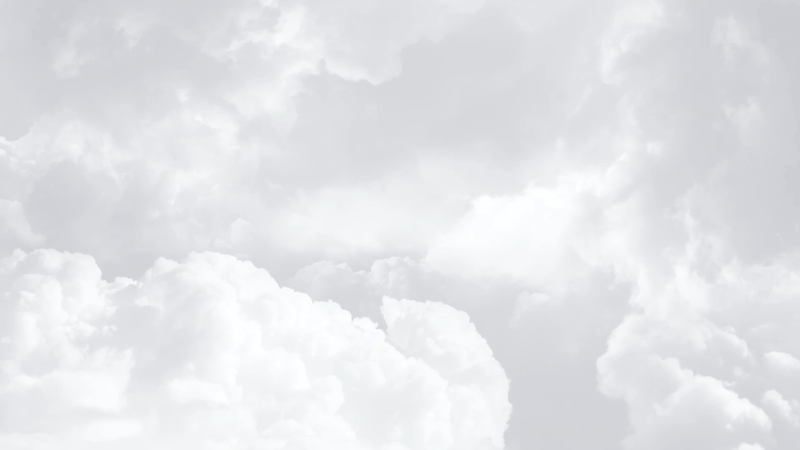 We specialize in providing mapping and spatial modeling services for governments and agencies around the world. Our multifaceted, culturally sensitive staff ensures we engage people of all ages and backgrounds while encouraging them to become agents of positive change within their local communities and as a global citizen. We provide geospatial education and training via informal (educational games) as well as formal programs (workshops) for a wide range of target audiences. 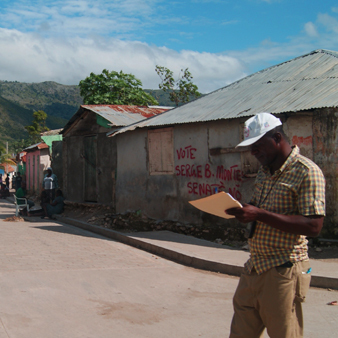 This allows communities to begin collecting and analyzing their own data for planning and development purposes. Visualizing development plans gives power to the voice of the marginalized or under-represented, including poor communities, resource users and women who are otherwise excluded from decision-making processes. Our visual approach eliminates educational and language barriers and allows everyone a chance to join the conversation. 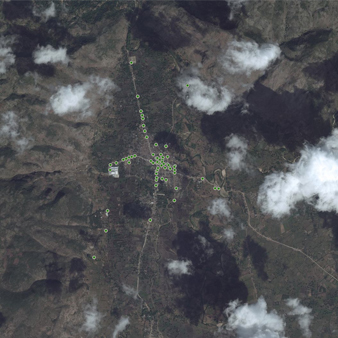 Creating 3D spatial models of development plans allows Millenium Earth Project (MEP) to be used as a tool to increase transparency and accountability. These cataloged plans show development projects as promised to the community and can be compared to what was actually built. Tracking development targets at a local level allows ICGC to raise awareness of societal issues and challenges and advocate for change on a range of sustainable development, environmental, and social issues. Our staff stays current with new innovations and implementations of technology ensuring we can help communities develop solutions to best meet their needs. We are always looking for talented individuals who believe in change. To join our team, please click here. Be a part of history. Donate to ICGC's MEP Project as we collaboratively create the future we want!